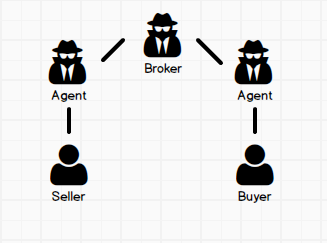 An agency relationship is engaged when an agent (or person) agrees to act in the best interest of another (or on their behalf) and represent them when dealing with another party. An agency relationship requires that the agent provide a "fiduciary duty" to the client to act loyally and obediently. and this means placing r clients’ interests over their own interests, being hones and acting in good faith while avoiding self-dealing and other conflicts of interest. 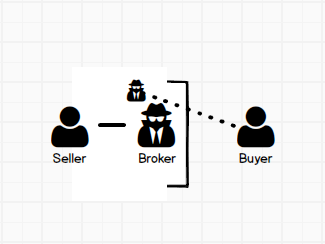 A Broker or Agent represents the interests of the one party in Buying or Selling only. 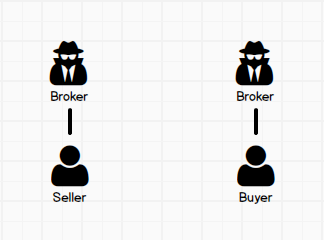 A Broker designates one Agent to represent the Buyer and a different Agent (under the same brokerage) to represent the Seller. 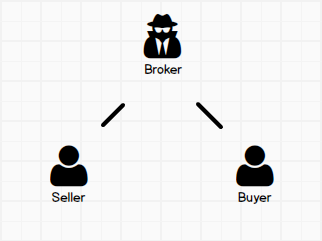 A single Broker or Agent represents both Buyer and Seller typically in a limited agency relationship, not representing the best interests of either party. 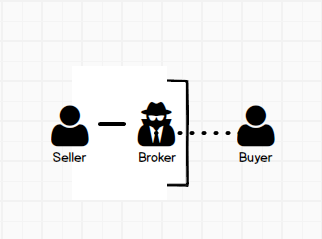 One Agent or two Agents in the same brokerage provide service to either or both Buyer and Seller, in a non-agency relationship, owing no fiduciary duties to either party. 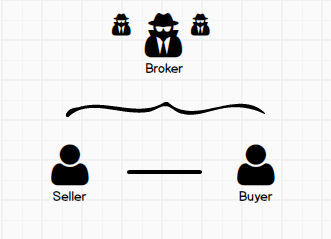 A listing Broker provides limited services to an unrepresented buyer.